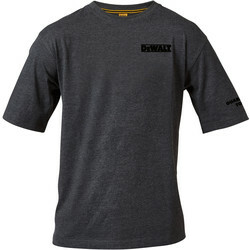 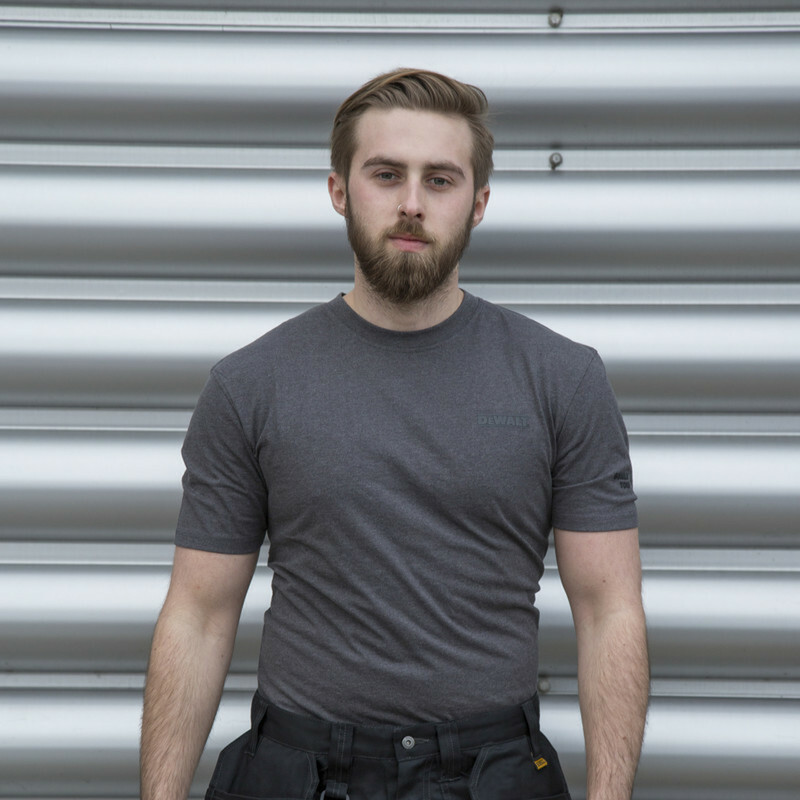 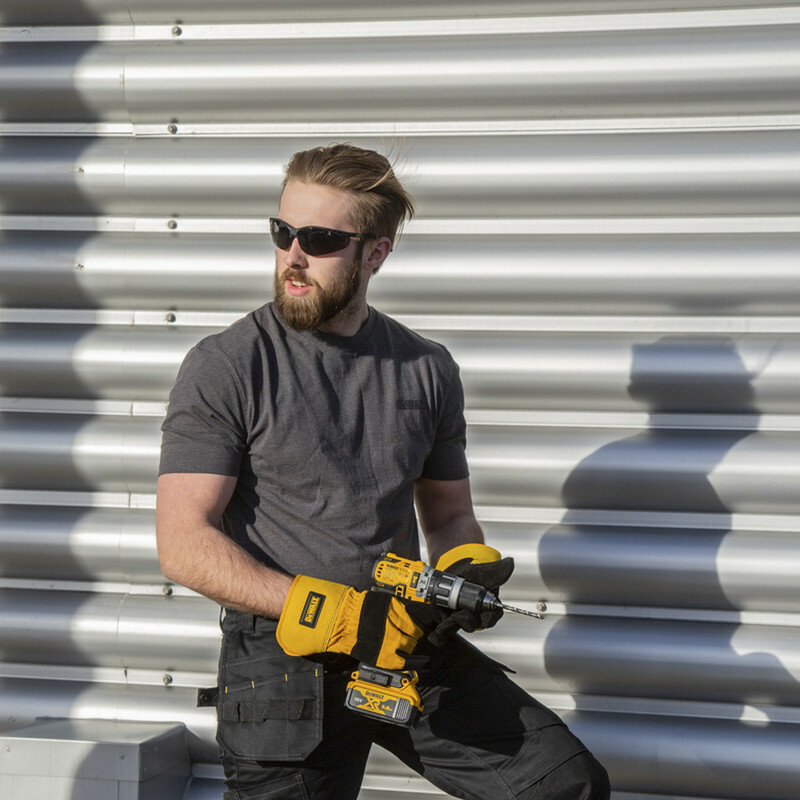 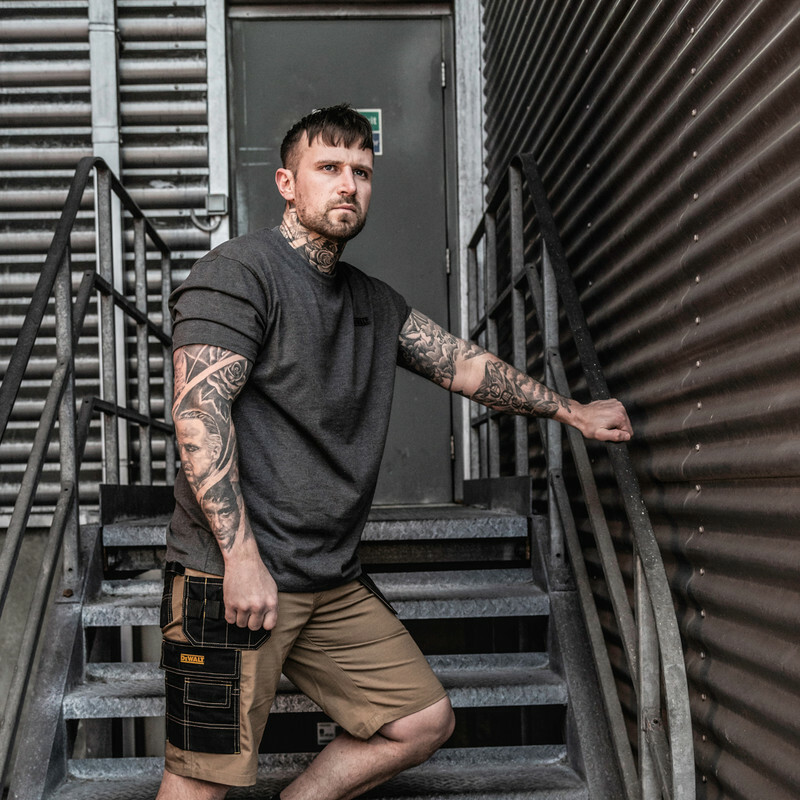 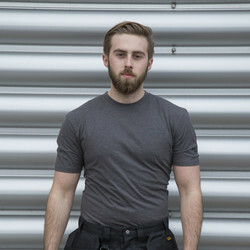 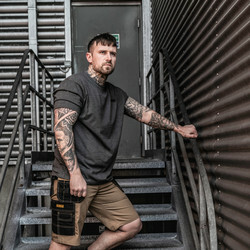 DeWalt Typhoon T-Shirt X Large is rated 5.0 out of 5 by 2. 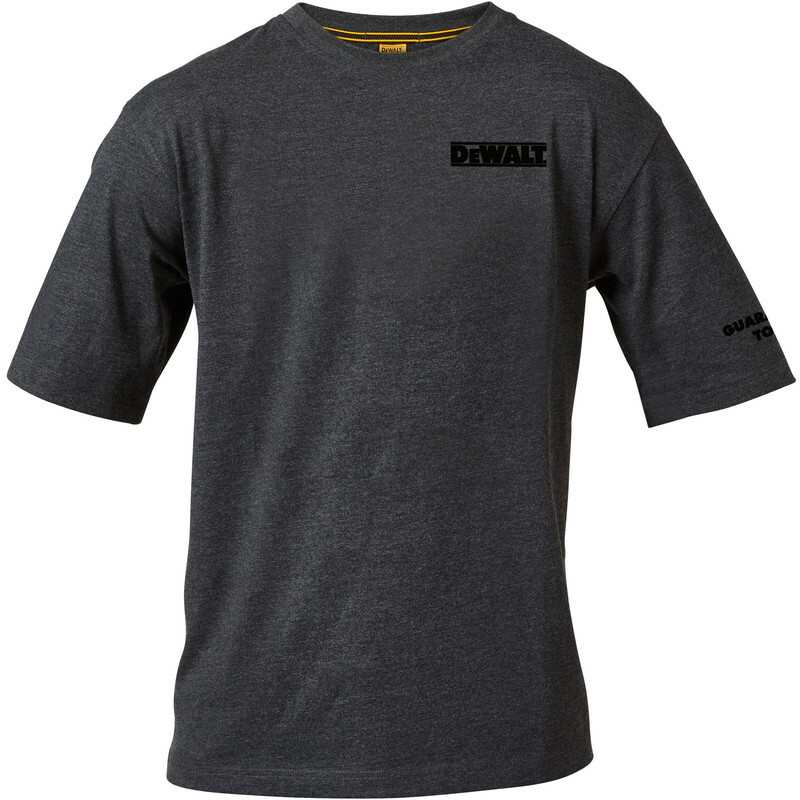 Rated 5 out of 5 by Greenage from Great quality Great t-shirt at great value! 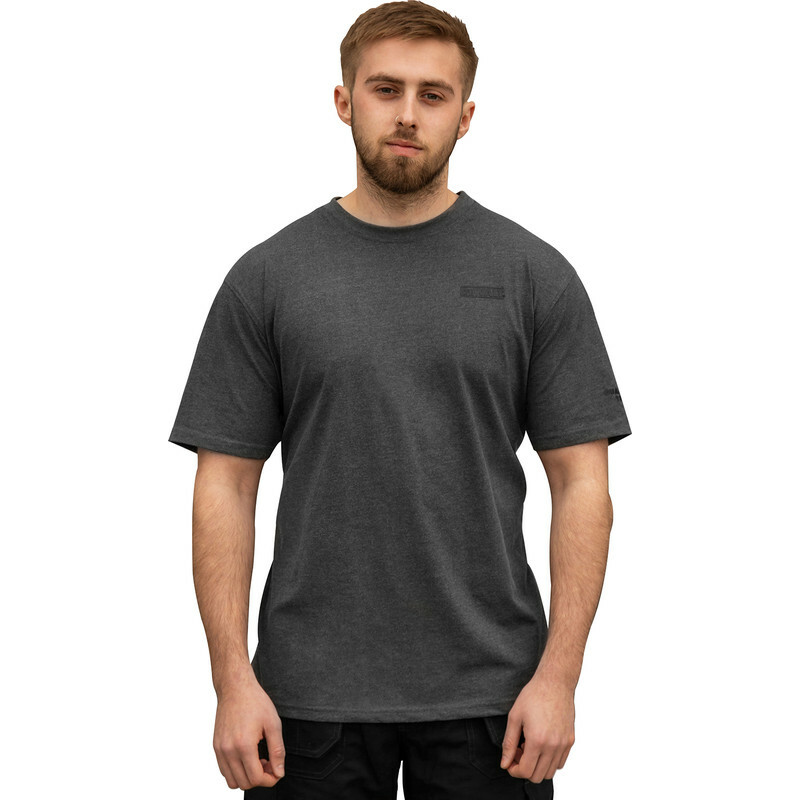 It’s really good quality, just what I was hoping for!